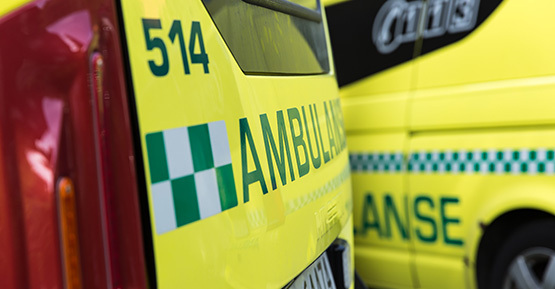 Our ambition is to be the catalyst of complete and integrated solutions to Emergency Medical Communication Centres (EMCC) and pre hospital services. 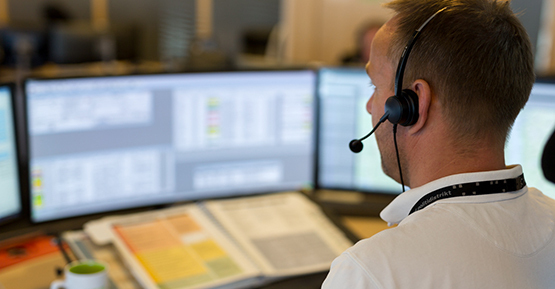 Workflow support and rich functionality developed in cooperation with the EMCC-environment over the last decades is our foundation of products and competence. In addition to an increased product and service offering, we are moving these important workflow components to internationally well-known EMCC-platforms. 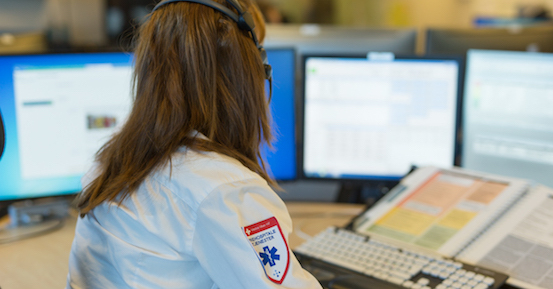 This unique combination is defining a best-in-class scalable and robust eHealth solution for regional and national providers of EMCC and pre hospital services.